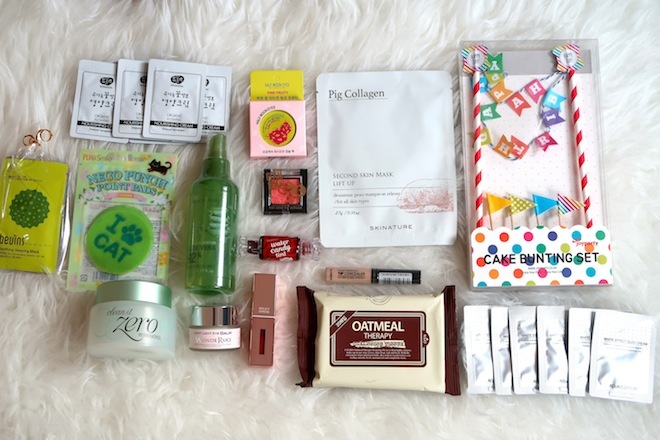 Hey girls ~~ I’m back with a KBEAUTY review today! 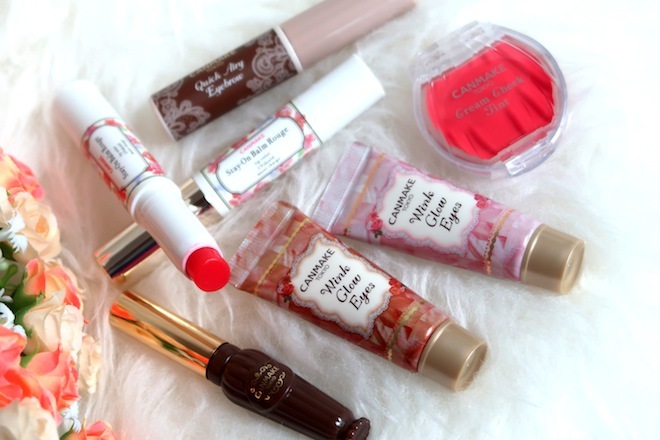 Over at the < WHAT’S NEW > section on my blog, I shared about my latest Korean Drugstore Haul. And today, I will be reviewing the PERIPERA Tap Tap 3 Eyes – No.1 Pink x Power Blossom. I bought this for approx. KRW10,000 -12,000 at a CLUB CLIO store in Myeongdong. It looks really cute with the plastic sheet, but once you take it out, the design is pretty ordinary. But for me, the quality of the eyeshadows are more important. The eyeshadows do not need any embossing (it’s a bonus if have), but honestly, it is good enough if the outer packaging is cute! Back to the eyeshadows, the burgundy shade is such a stunner! I love it on my outer v! It is creamy, smooth and pigmented. The shimmery shade is like your typical korean shimmery eyeshadow and that is exactly what I’m looking for. The peachy shade acts as a nice base shade. 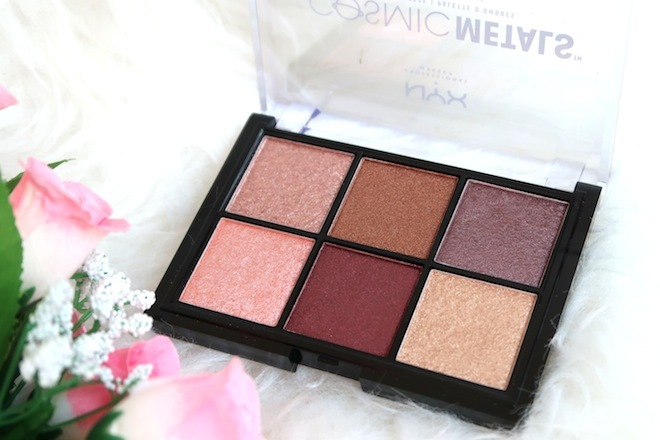 If you love Korean eyeshadows, you will love the quality of this palette. *If you swear by MUG, ABH etc., you might not like the pigmentation of these eyeshadows. Lastly, I would prefer if there is another pinky shade in this palette, just so I can create a full look. Overall, I love this palette and would totally recommend you gettin’ this*!